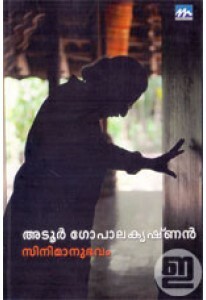 Collection of essays on films, film making and film personalities penned by renowned filmmaker Adoor Gopalakrishnan. Adoor, the refined filmmaker who bagged many international recognitions, National film awards 16 times and Kerala state film awards 17 times, is widely regarded as the prominent figure in revolutionizing Malayalam cinema. 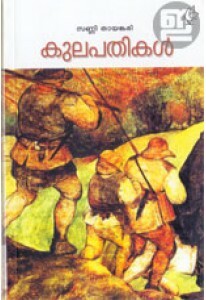 ‘Cinemanubhavam’ is Adoor’s observation and analysis of cinema blended with his cherishing memoirs. A collection of photographs make this book more special.